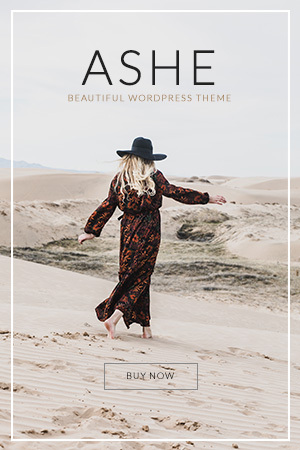 Ashe is easy to use, clean, fast & responsive WordPress Blog theme. 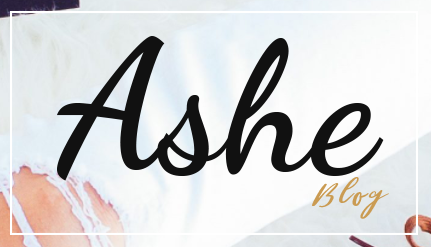 Does not matter who you are, beginner or an advanced blogger Ashe will cover all your needs. We offer a Free version of Ashe theme and PRO version for a trial period, so you can test it before you buy. Display up to 3 eye-catching linked images under header area, which could be a Custom Page Links or Banners(ads). Pro Version: You can have 5 Featured Links. 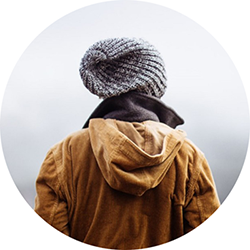 Showcase your Instagram photos on your website footer area.